order now The Ari area might seem a bit out of the ordinary route, but it’s actually only two stops north of Victory Monument. It’s a small and lovely area just a few steps away from the BTS station. 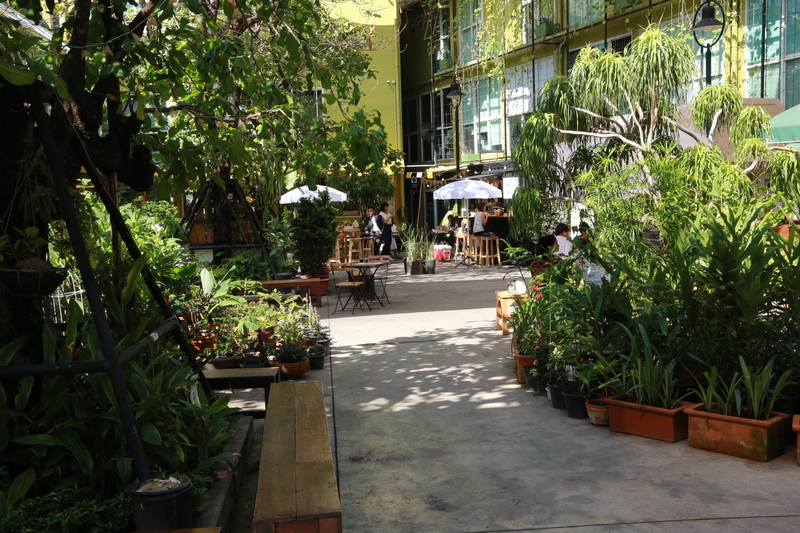 It’s also an area where the Bangkok hipsters flock to for cool cafes. A small backyard or garden that can be visited. Can be accessed to pass through the vegetable store at the entrance to BTS or from Ari Soi 1. Plenty of small cafes. But the hipsters, the be’s and the wannabes aren’t the focus here. It’s a few years since last time I searched the area, and being here again, I don’t understand why it took me so long to come back. It’s not like you suddenly see the Big Ben or the Arc de triomphe of Bangkok around the next corner, but you might meet some local celebrities, if you know what I mean. Ari is just a lovely and relaxed community, a bit hip these days, but not more than you can tackle. You wont be busy with mirroring yourself in the numerous high rise condos or grand scale development that you find elsewhere in the city. At least for now. And that’s part of the areas charm and probably the popularity. Quite clean as well compared to many other areas. Maybe it has to do with the fact that the area originally was home to people with ministry or military occupations on their CV’s, as Rama VI road has several army bases and the Ministry of finance is in the middle of the neighborhood. And yes, we all know those guys can take care of themselves. The food scene has changed since this article was written. Banaree is on the move (unknown where) and Som Tam Loong Yom has changed name and moved due to family separation – now to be found in the first connecting street between Soi 1 and 2, to the right just after the outdoor clothing stalls. Streetside Bangkok will come back with a more updated artickle. 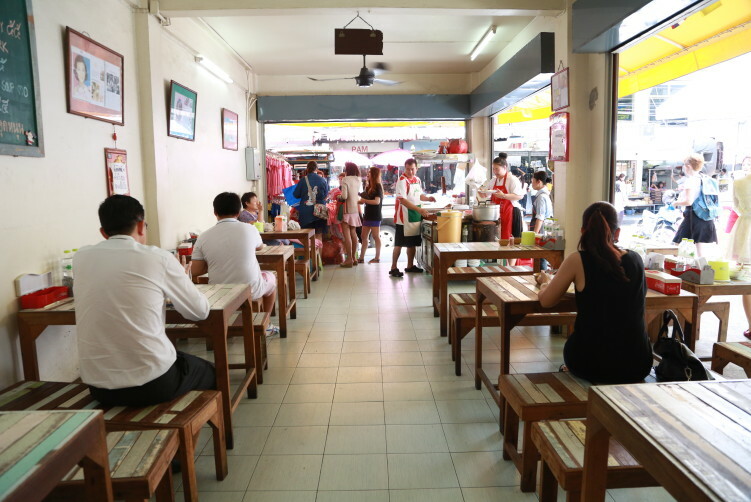 The food scene starts as soon as you have stepped down from the BTS, but the main drag is Ari Soi 1 another minute away. You take exit 3 from the BTS, walk north for a few meters, turn left to Phahol Yothin 7 and then left again and you find yourself in Ari Soi 1. The interior of Banaree, looking out on Ari Soi 1 and the passage that leads to the lovely backyard/garden to the right. A bonus with Ari Soi 1 is a nice backyard to sit down with plenty of trees and shadow just some 20 meters down the road, just before Banaree, your must visit in the area. On a hot summer day in Bangkok, a backyard with plenty of shadow, coffee bars, desserts and other goodies is a welcoming break. But back to Banaree. If you only have room for one dish, head straight for Banaree. A small shophouse with two walls and a fan in the roof for sharing. Plenty of locals, nice atmosphere and also very clean and light. And most importantly, a delicious portion of crispy pork that alone is worth the two extra stops from Victory Monument. The pork is really juicy and crispy, without the danger of breaking your teeth. The sauce is flavorful and full of depth and not to sweet. It just have the right balance. The additives like soy sauce with chili and vinegar is on the table. Personally I use a little bit of soy sauce with chili on the side to get a variation, but it’s really not necessary. You can just eat it as you get it. Perfectly balanced. The shophouse doesn’t have a street number on the wall, but it’s the one before 5/1 on the left side. In other words on the corner of where you head for the small garden or backyard. Kha Mhu Dang Mr Eak. Formerly known as Ai Panich. 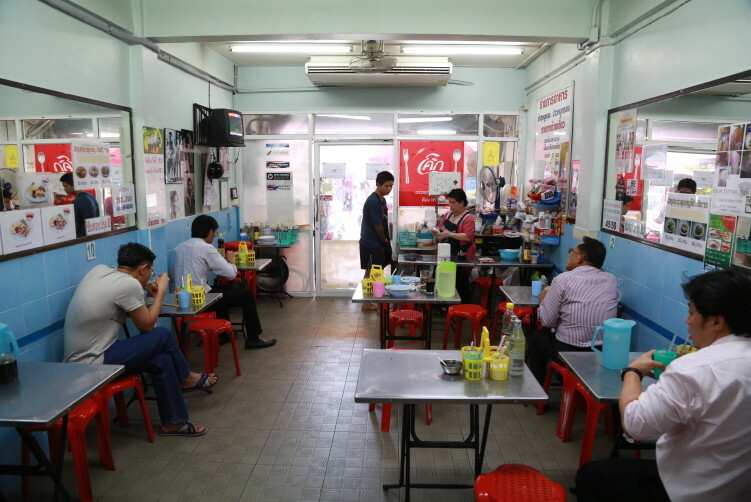 If you still have some room under your belt, continue down Ari Soi 1 and you will get to Kha Mhu Dang Mr. Eak, also on the left side, and formerly known as Ai Panich. 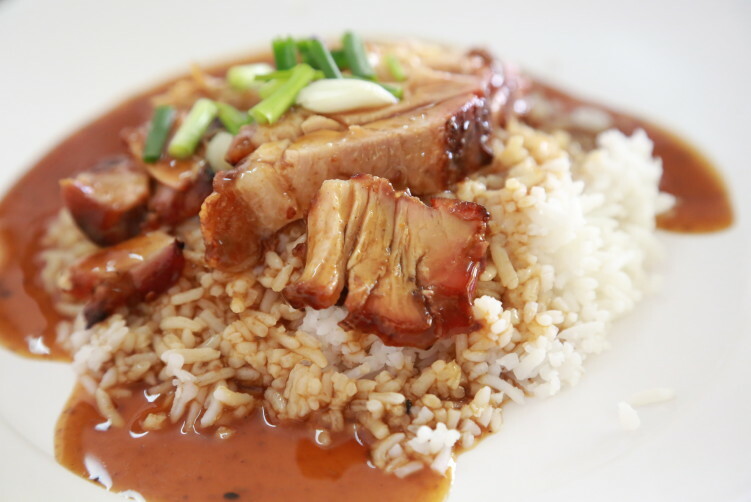 A popular dish here is khao moo dang moo krob (red pork and crispy pork with rice). Personally I find the sauce a bit to sweet, but many like it that way. And yes, it’s certainly above average, but the noodles are the better options here, like noodles with red pork or noodles with fish balls (not over-adulterated with flour). They also have noodles with stewed chicken leg which I haven’t tasted, but if well made it can be a fantastic dish. It’s a good enough vendor to make me put in my list for the next visit in the area. They are open 10am – 8pm Mondays to Saturdays. The picture of the blue rice pudding had to be taken in the plastic as I didn’t have a plate. At some point most of us will start focusing on dessert. 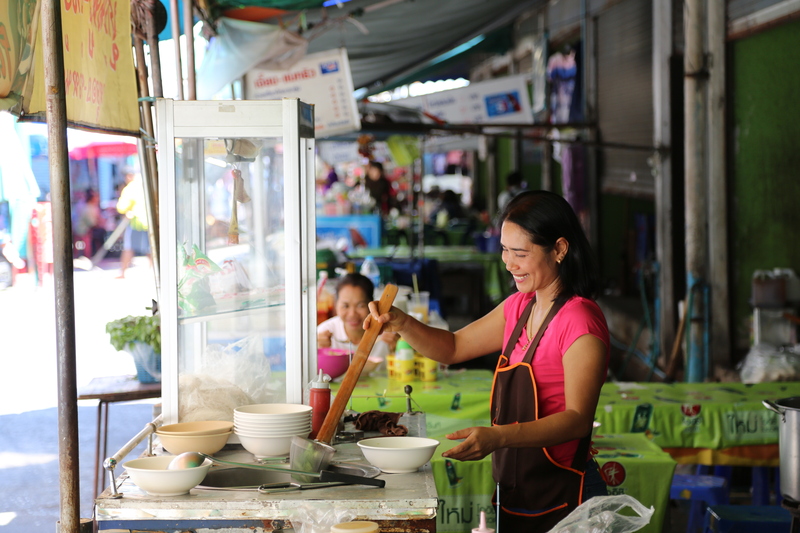 While Western desserts achieve their texture and taste from the quality of milk, flour, sugar, butter, and sometimes cheeses etc, the quality of Thai desserts depend a lot on fresh coconut milk, palm and granulated sugar, kneaded flour and plenty of patience as there’s not a lot of machinery involved with the best vendors. Maliwan Kanom Thai (2/9), opposite Bodily Wax Salon, is your dessert place in Ari Soi 1. It’s almost in the beginning of the Soi, to your right. They have no place to sit down so it’s purely take away. It’s more like a kiosk, but an irresistible one, filled with freshly made temptations every day. The recipe is the same that Phi Ooy, the owner, inherited from her mother. She only uses fresh coconut, bought every day from a trusted supplier. After some decades under her mother’s supervision, she took over in 1981. The desserts at Maliwan Kanom Thai sold from a small room – left in the picture. When using fresh coconut, the color is not getting hint of yellow when the dessert sets, and the flavour of fresh coconut, especially the young and aromatic varieties, complement the taste. And the strong colors on some of the desserts comes from natural ingredients. 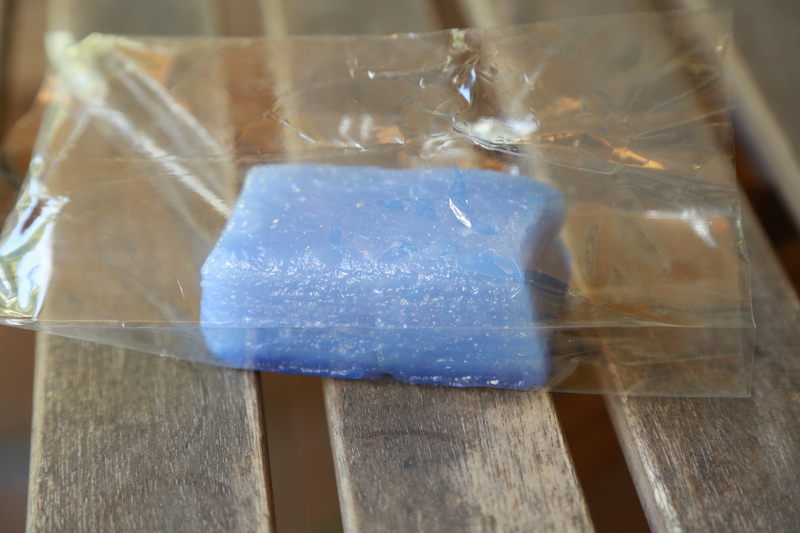 The cool green comes from freshly squeezed pandanus leaves, while the intense blue comes from fresh blue peg. My favorite here is the blue rice pudding (Khanom Chan) with a aromatic and lovely coconut taste. As they don’t have tables, I went for the shadow in the backyard just across the street where I ordered a coffee to go along with it. It really has a very aromatic and delicate coconut taste, sweet, but not overly sweet. It’s definitively not a diet option, but it certainly feels light. The kow niew dum krati (black sticky rice with coconut milk) is also heavenly good. 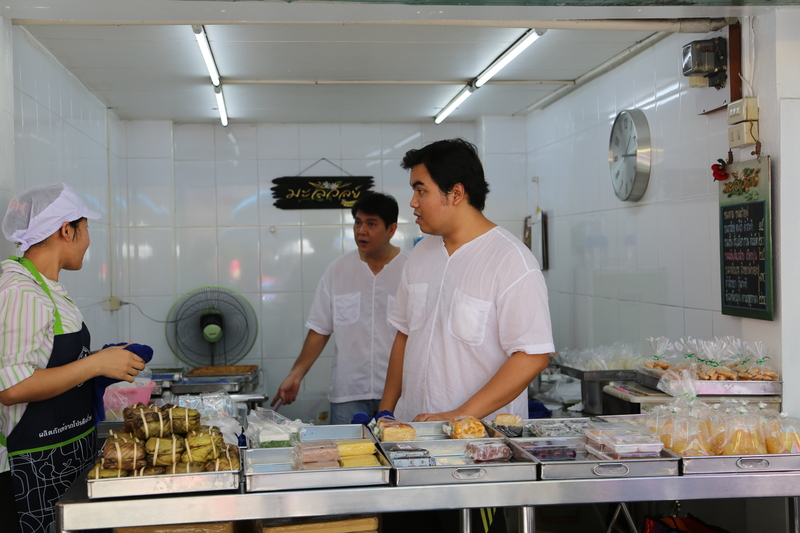 They have around 20 varieties of Thai desserts. They are open until 5 p.m, but normally they start running out of the most popular choices by the end of lunchtime. Another sweet alternative in Ari Soi 1 is Roti Kow Wang (phone: 087-123-4194). It’s a small cart selling delicious roti. Normally situated on the left side a bit further down from Banaree. You can choose between the ordinary roti or the one with extra egg or banana. Personally I prefer the extra crispy version, a perfect match with the sweetened milk and sugar on top. I don’t have the name for this vendor, but the number is Phahon Yothin 1231. On your way back to the BTS you can have a stop at Phahon Yothin 1231 if you’re inn for something more. It’s another 10 meters from the first entrance to the BTS. Great duck noodles, good Khao Man Gai in addition to plenty of other dishes on the menu. 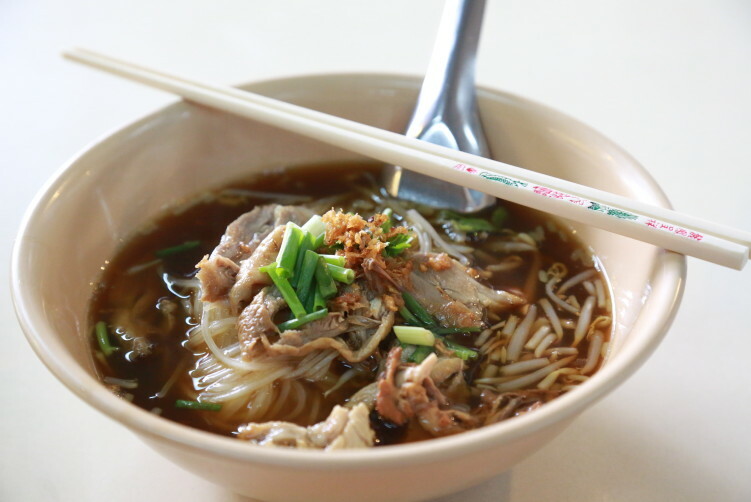 No need to add anything on the duck noodles, perfectly salty and with a good and flavorful depth in the broth. Sen lek noodles made to perfection. 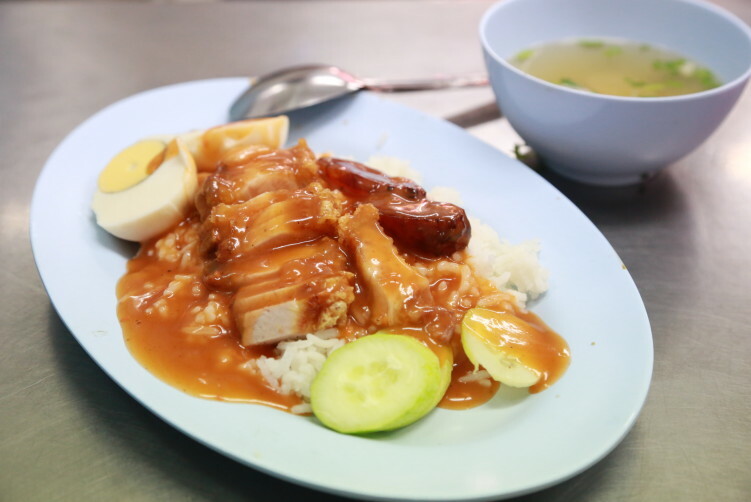 I was really tempted to ask for a second portion, but decide to go for the Khao Man Gai as they have the prestigious Shell Shuan Shim award for the Khao Man Gai. It was good, but the duck ruled. They have plenty of other dishes on the menu as well. It’s a good eatery. See map and info for Ari Soi 1 below. As mentioned, the Ari (or Aree) is a popular hangout area as well. You will find even more restaurants in Rama VI Soi 30 or Soi Ari Samphan 1-11. Musicians and artists have for long migrated to this neighborhood so bars and restaurants have popped up as well to cater the cliental. The more expensive joints and restos are to be found around Ari Soi 2 and 3. 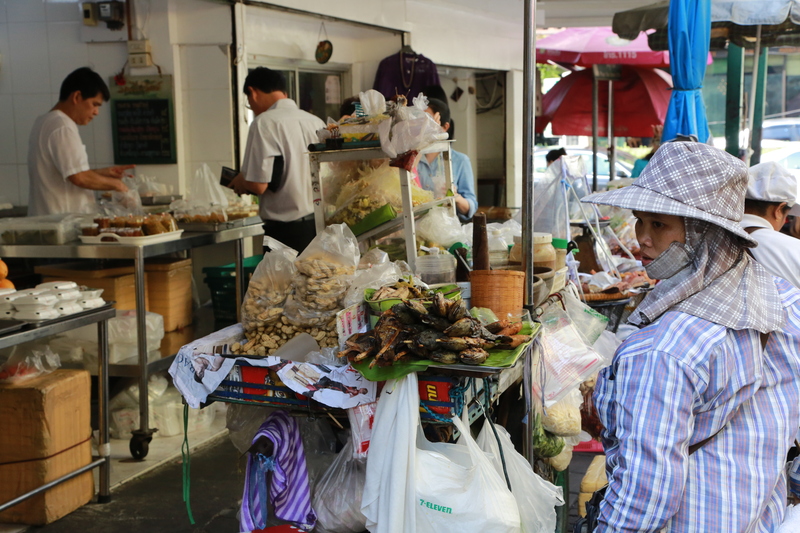 You also find quite some vendors down at Phahon Yothin 5, just continue down Ari Soi 1 and you get there, to your left. At the end of Ari Soi 1 you will have Rama VI Soi 30 at your right. Soi 30 is slicing through the area separating the the Ari Soi 1-11 from the Soi Ari Samphan 1-11. They all have something to offer, small and cosy eateries, cool bars, chic nightclubs and plenty of expensive cars parking or leaving. 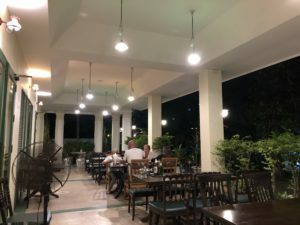 You have the gourmet restaurant Salt on the corner Phahon Yothin 7 and Ari Soi 4, with Oji next door, serving Japanese fusion food, and for those who still is thirsty you have the Belgian House of Beers at Soi Ari Samphan 11. Culture wise you could visit the small, but nice Numthong Gallery at 72/3 Soi Aree 5 (North of Phahon Yothin 7) for an exhibition. They are open Mon-Sat 11am-18 pm. trusted tablets How to get there: 3 minutes and two stops with the BTS from Victory Monument. In a modern life, thats about nothing. But if you prefer walking, we’re taking about a different ball game, that’s 30 minutes added to your schedule. But why would you walk in a heated Bangkok instead of using the air conditioned sky train?